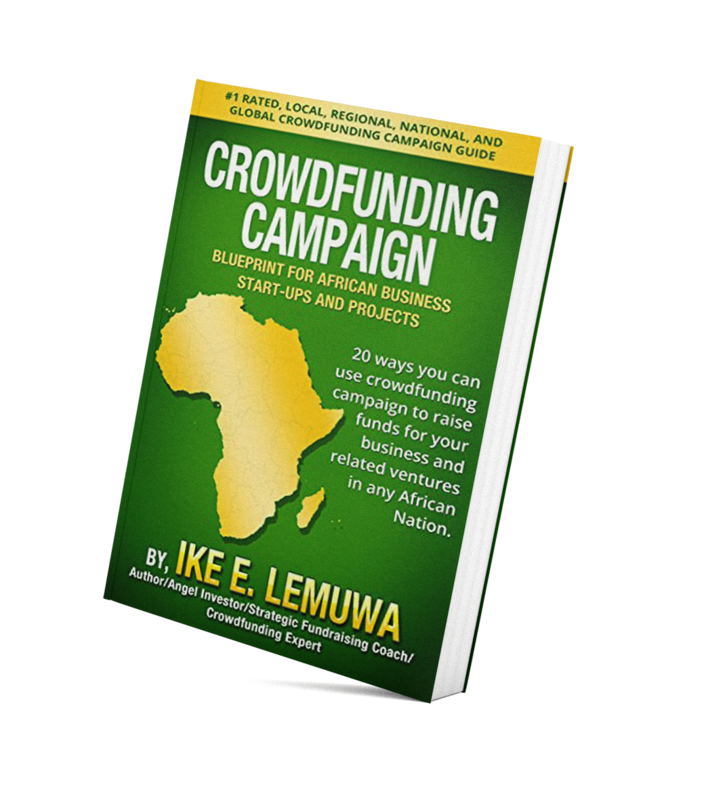 The Crowdfunding Campaign Blueprint for African Business Start-Up is designed to profile samples of extremely successful Crowdfunding Campaign that any African business start-up can study and model their potential crowdfunding campaign after. 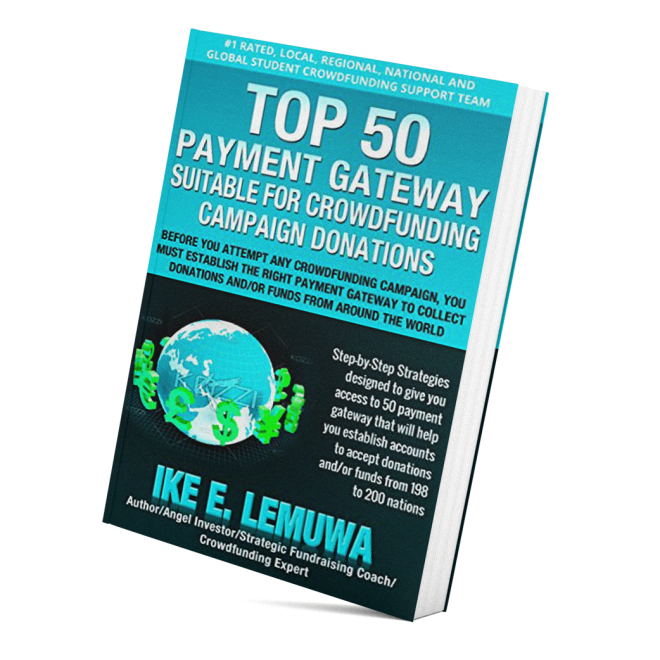 Most African nations are emerging economy and can use the new and emerging Crowdfunding Campaign to raise start up cash and also, to fund related projects. Yes, Caring individuals, groups, communities around the globe wants to help African businesses, but do not know how to support African Business Start-Up. 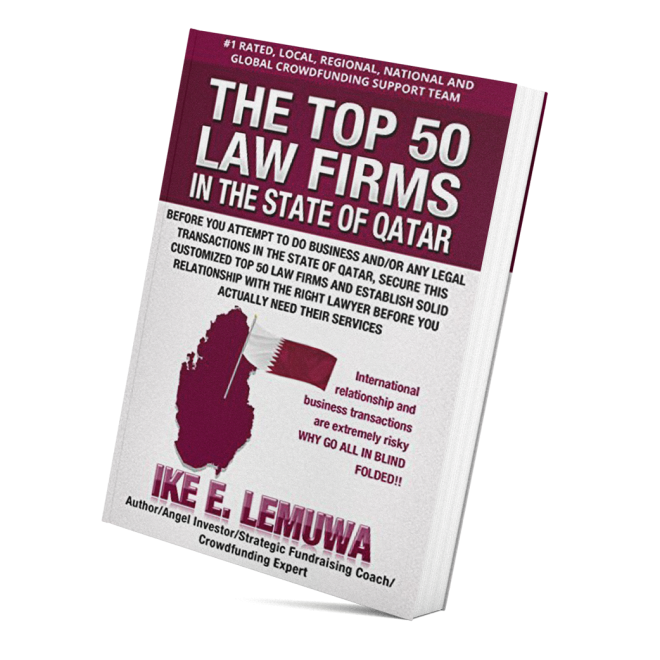 The Crowdfunding Campaign for Africa Business Start-Ups, provides the step-by-step guide that have worked for other start-ups and could work for your own business ideas and related projects. 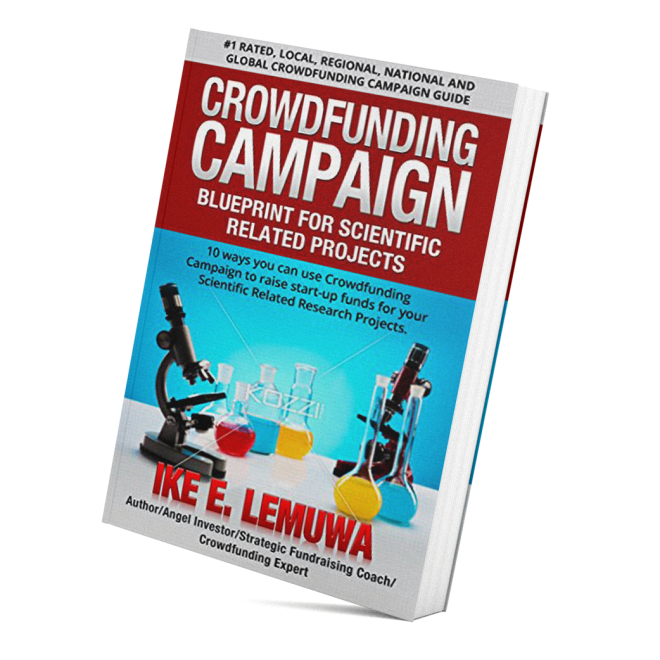 Study carefully, case studies of extremely successful crowdfunding campaigns and craft your own campaign. 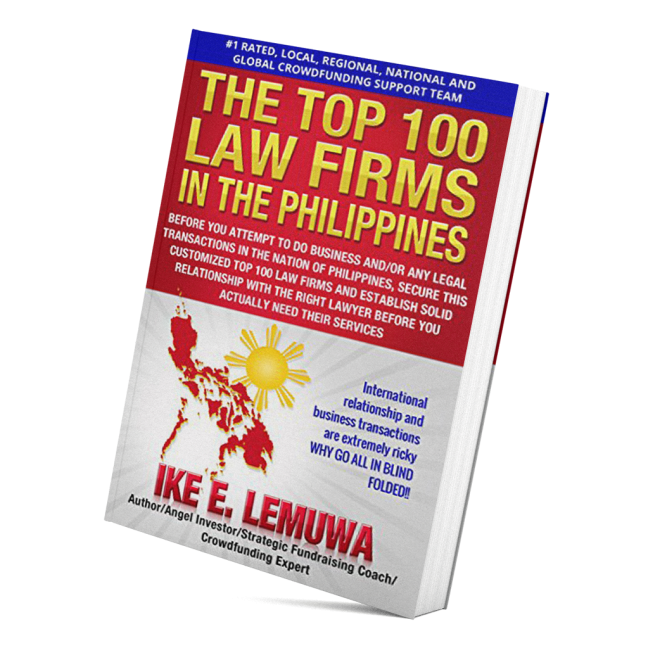 Study carefully, case studies of failed campaigns to make sure you do not follow the path that caused them to fail.